In January 18. 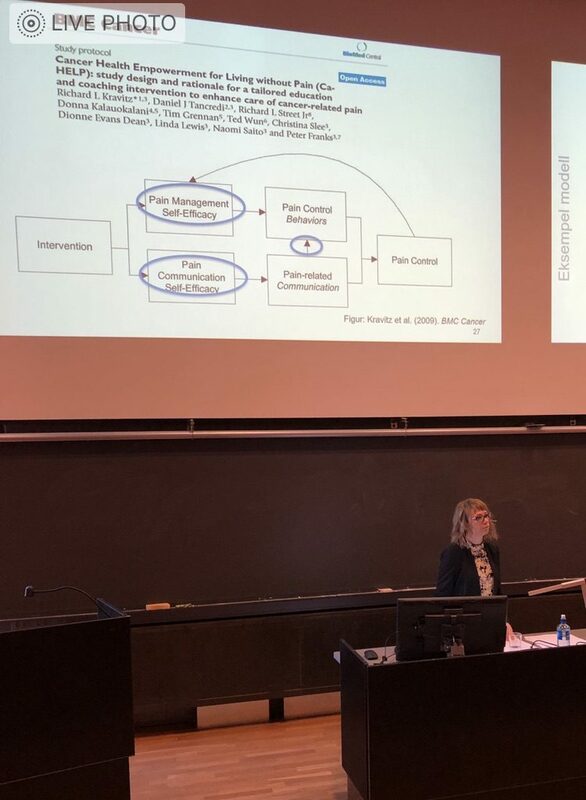 Torunn Hatlen Nøst had given a thorough and excellent trail lecture where she summed up methodological considerations when planning and evaluating different types of interventions to relieve chronic, in an convincing way defended her Ph.D thesis on Chronic Pain Self-Management. Congratulations to Torunn! A superb day!